Another season is upon us and our Spring Race Series is almost complete as I write this report. In the spring, the weather and conditions are always an ongoing surprise and this spring was no different with actual conditions rarely matching the forecast. For the first time in many years we actually held one of our races in Paerdegat Basin. The final scores from the Series will be posted by the end of May. We got the Whaler launched for the Spring Series but we all look forward to the launch of the new safety boat – Canarsian – that our members, under the leadership, diligence and vision of Jim Luton, have been building for two years. What an amazing boat and project! This year’s sailing events include our always favorite Monthly Cruises, with the first cruise on May 29, continuing on June 25, July 16 and August 12. And of course there will be additional impromptu events scheduled throughout the summer almost every weekend. 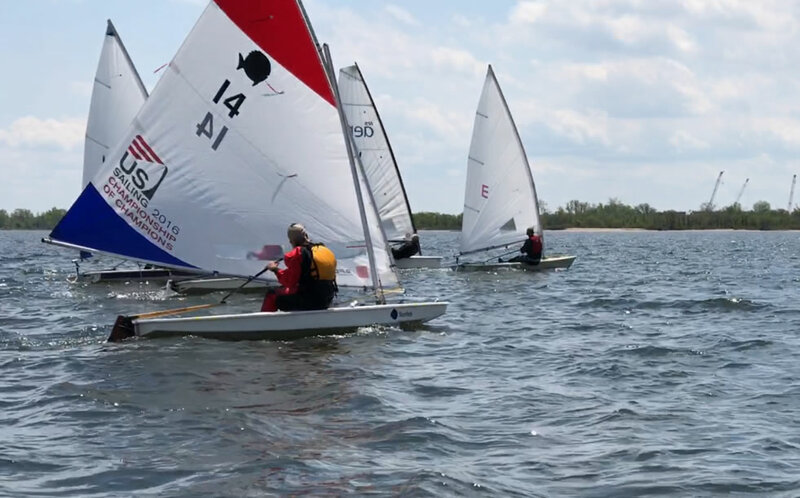 Keep up to date and take a look at the sailing page of the club website for ongoing information about our events and the sailing program at Sebago, including certification requirements.